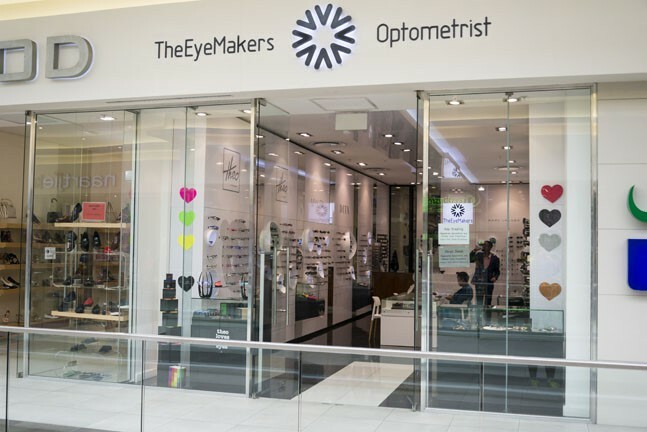 As the name suggests TheEyeMakers is an optometry and optical services provider with a difference. 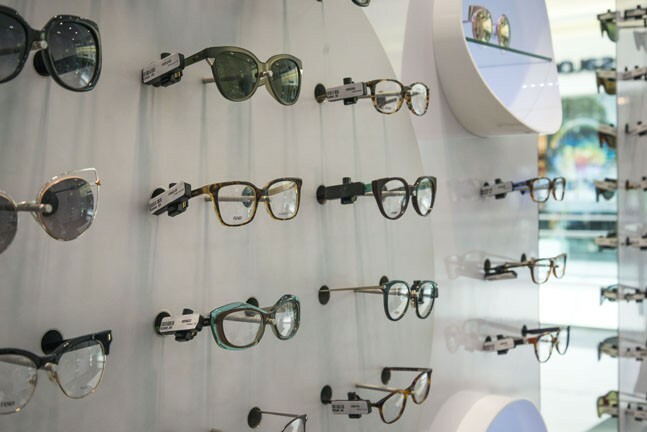 TheEyeMakers strives to perfectly blend the science of clinical optometry with the world of fashion retail. 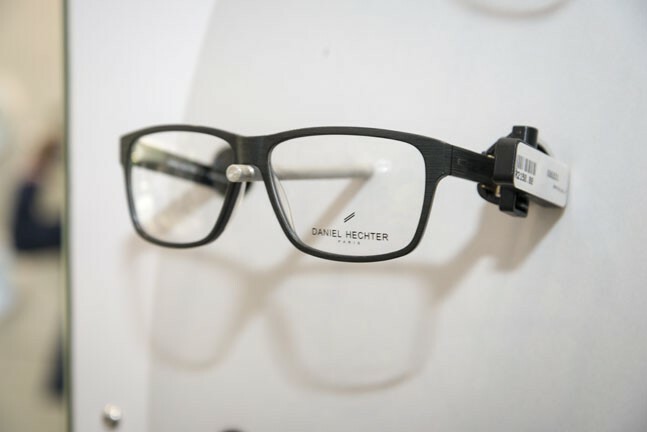 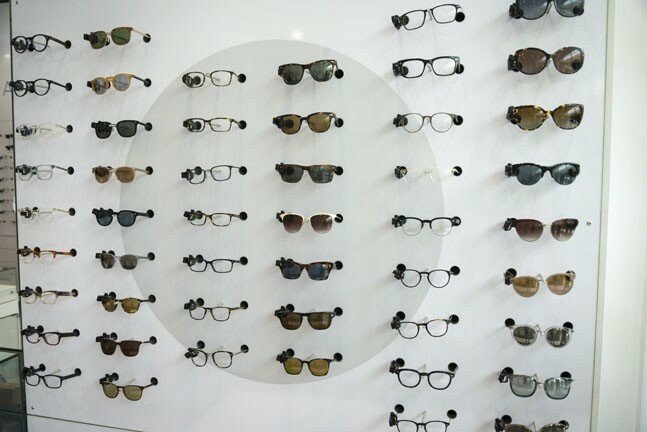 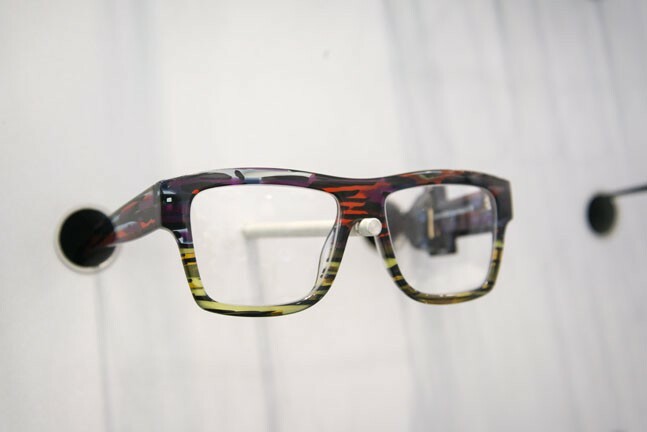 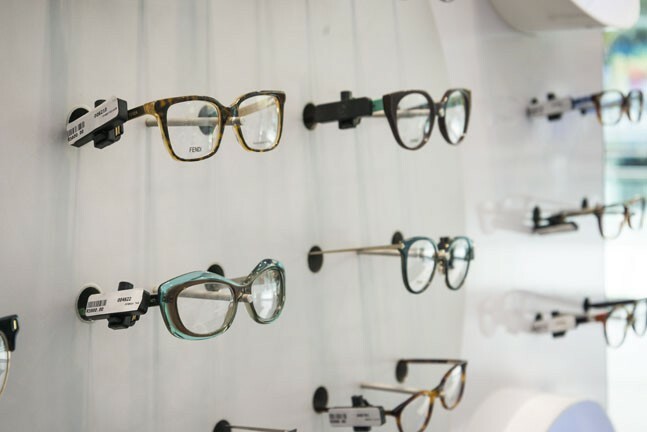 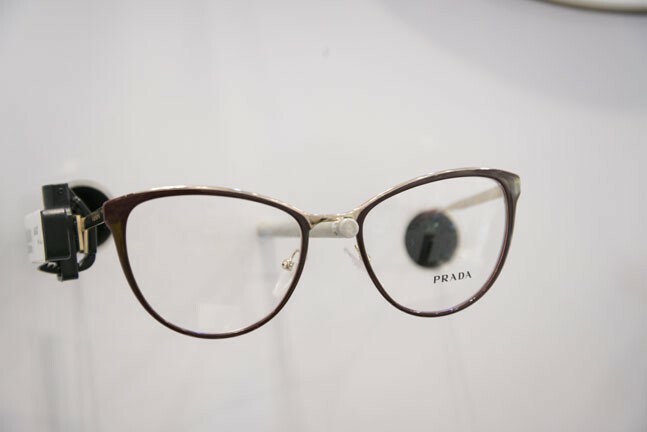 These are perfectly brought together in a beautiful, bespoke, retail boutique environment that is equipped with the most advanced optometry equipment available and is stocked with only the finest, individually hand picked optical frame and sunglass selection.